Has the winter blues got you down? For those who live close to Boone County, I have just the cure. Verona Vineyards is open from Thursday through Sunday. The wine and the atmosphere will cheer you up. 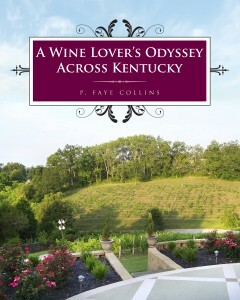 For those who enjoy sweeter wines, the winery is offering a Pinot Grigio. This is an Italian grape that makes a lovely wine. The wine has a light straw color, with floral aromas, and flavors of tropical fruits. I would recommend it to anyone who likes their wine on the sweet side. For those who enjoy a bolder, dryer red, Verona Vineyard’s Cabernet Franc is lovely with flavors of dark cherries, with just a hint of chocolate. 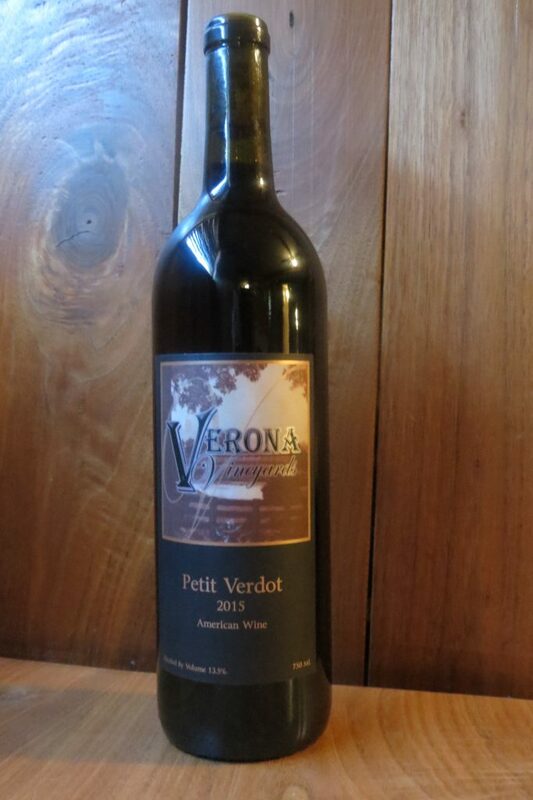 They are also offering a new wine for them, a Petit Verdot. This wine is newly bottled and while it is enjoyable now, it will get better as it ages. Look for fruit and strawberry flavors with bold tannins. Last weekend, we stopped by for a couple of hours, tasted some wine and relaxed. We were pleased to chat with Dan (the owner and winemaker) for a while and got some hints about some new wines coming soon and the possibility of another off-site tasting room. I’ll let you know when this happens. Verona Vineyards also offer events during the winter months. Go to their website (check the links) to find dates and times.